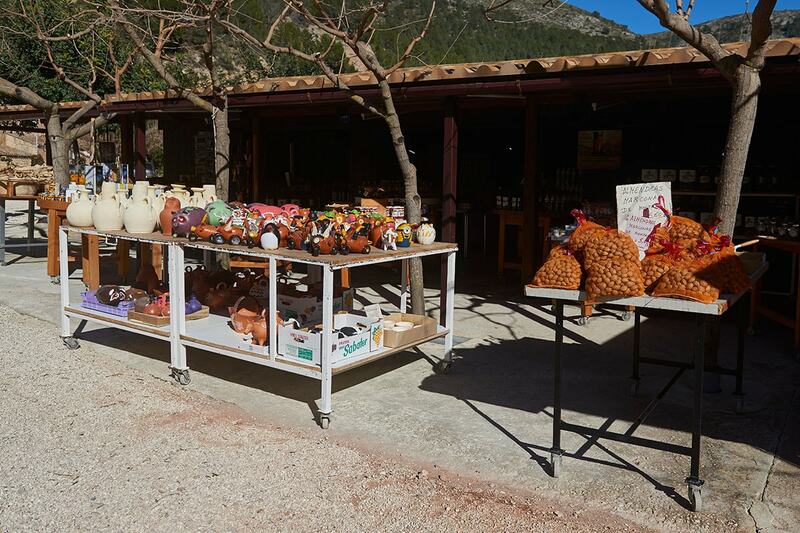 Our store specializes in typical products of the region and in items difficult to find in large areas. 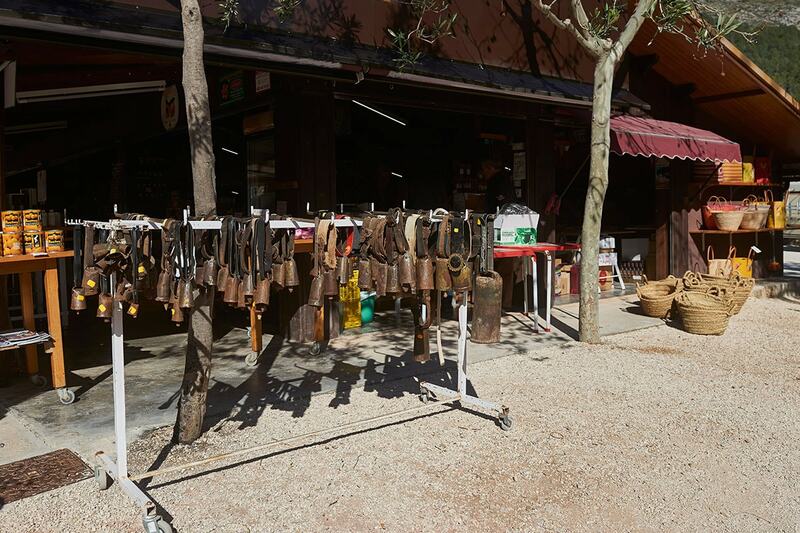 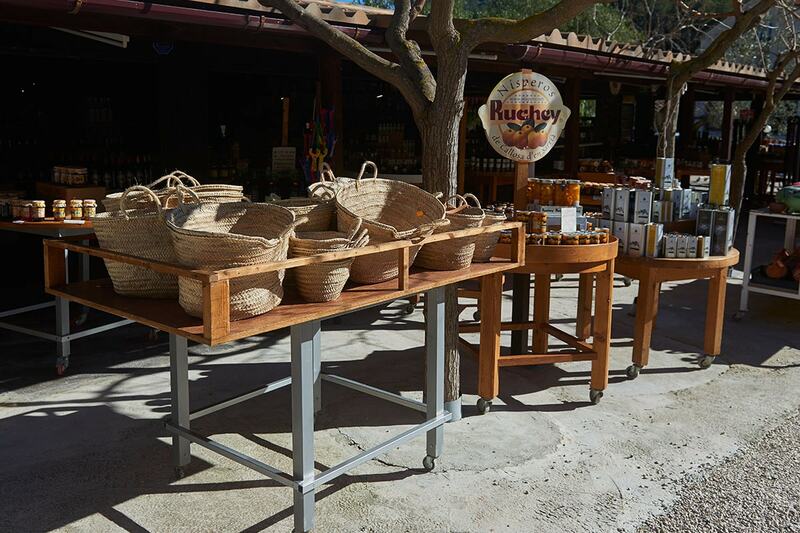 Honey and all its derivative products (pollen, jelly, creams, soaps), wines and sweet wines, very typical of Alicante, artisan sausages, local cheeses, dried fruits, ceramics, botijos and white pots of Agost. 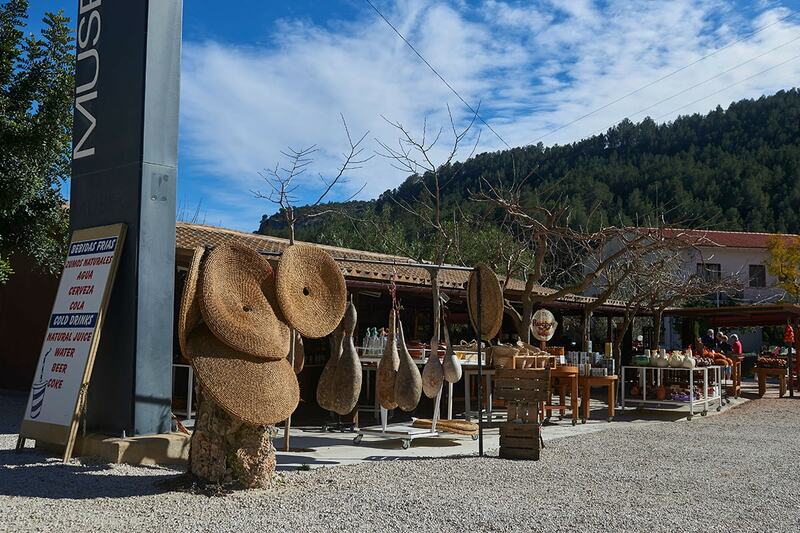 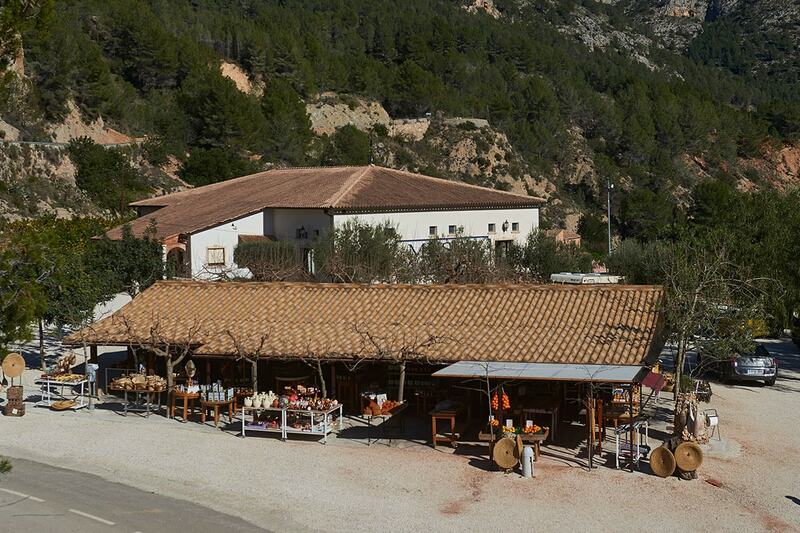 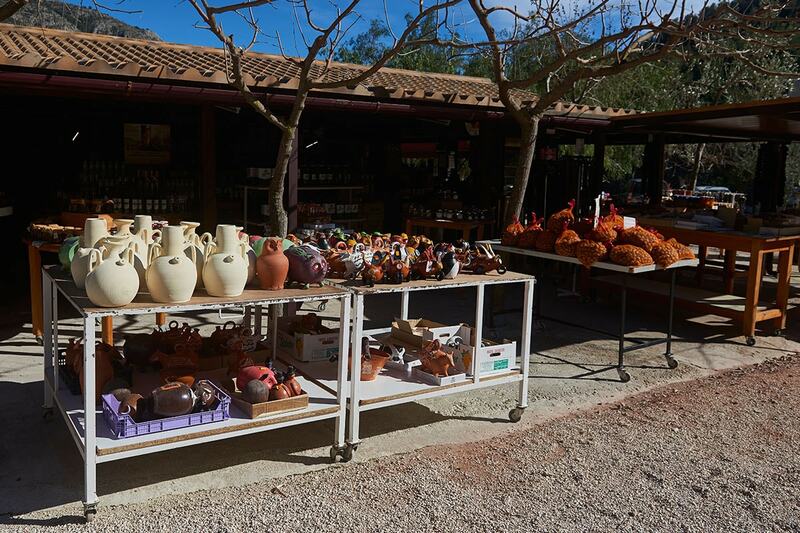 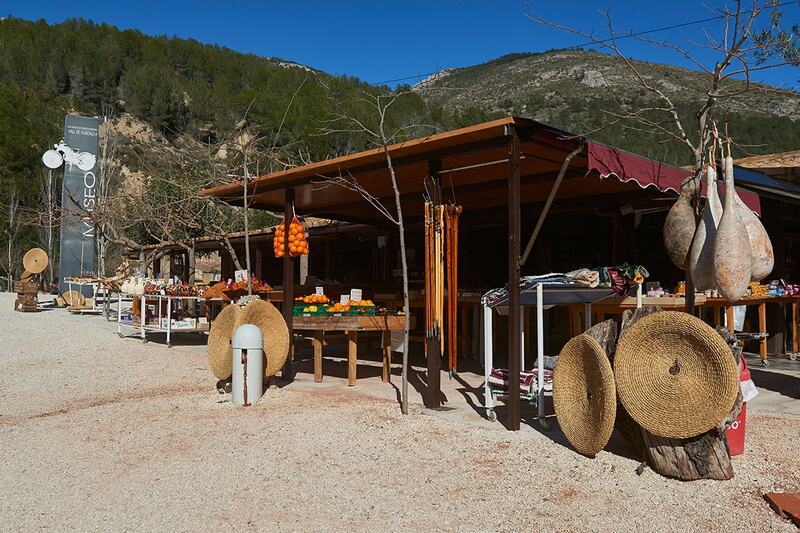 You will also find all the Níspero products (liqueurs, jams, syrups …) which is the most renowned and well-known fruit of this valley and the nearby Callosa d ‘En Sarriá. 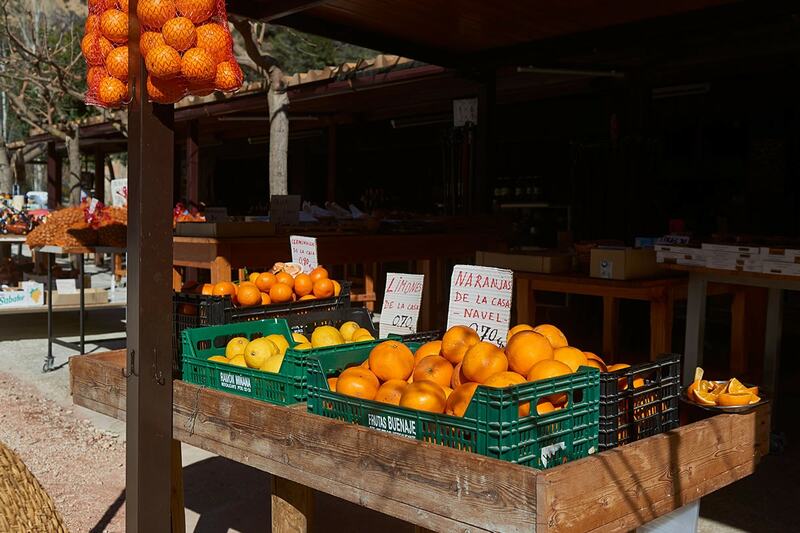 Oranges and lemons from our own field and seasonal fruits. 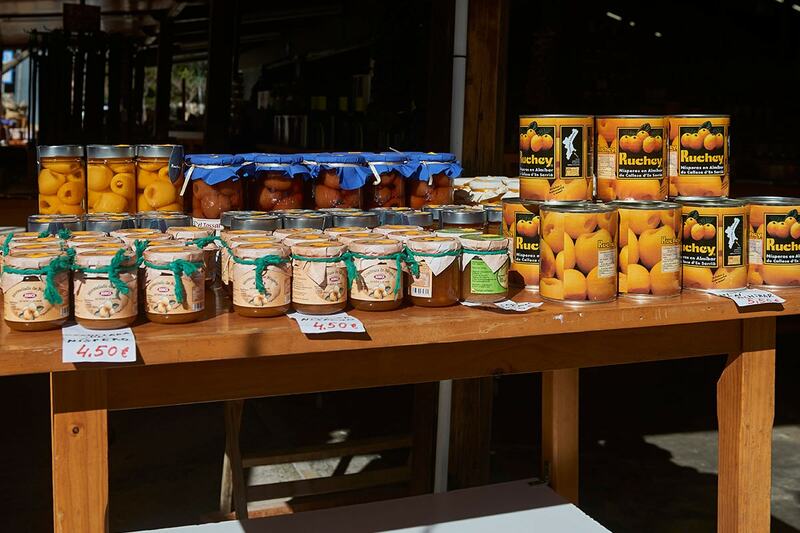 Virgin olive oil from several local cooperatives. 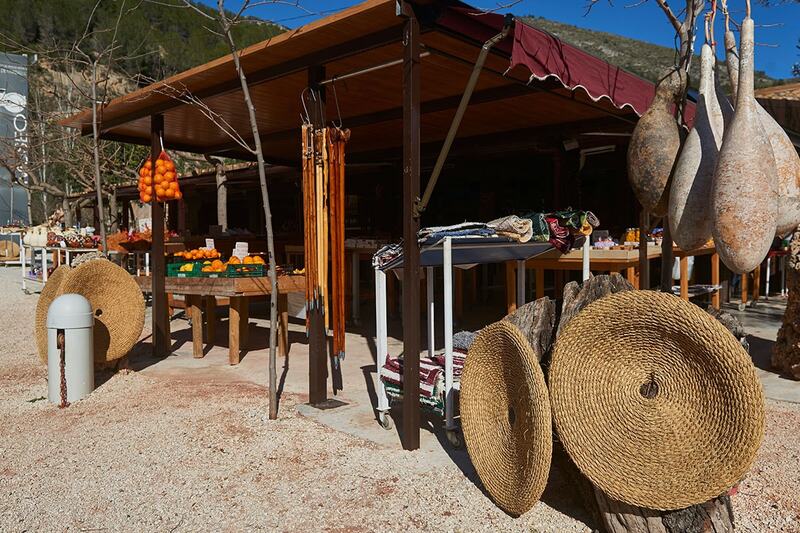 All this makes our store is a small craft supermarket where the treatment is personalized and cordial.